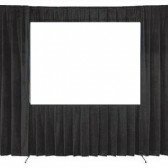 Wwave draping packages hire we have a variety of drapes available for hire, black velvet draping package, white crushed velvet, burgundy off white chiffon draping packages hire. 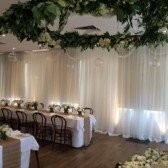 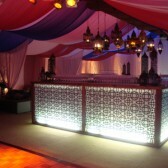 Any event big or small our draping packages will transform your space. 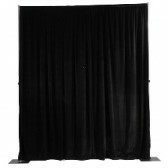 Block any unsightly walls and fixtures and transform your space, draping packages for stage back drops, add some wash up lighting to add elegance and atmosphere to your event. 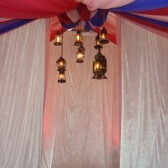 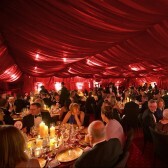 We hire drape rigging to support free standing drapes to add to the ease of the installation of your draping packages. 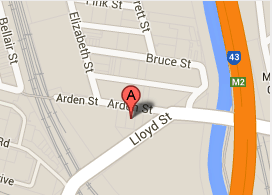 Call our friendly staff on 03 9372 5244.